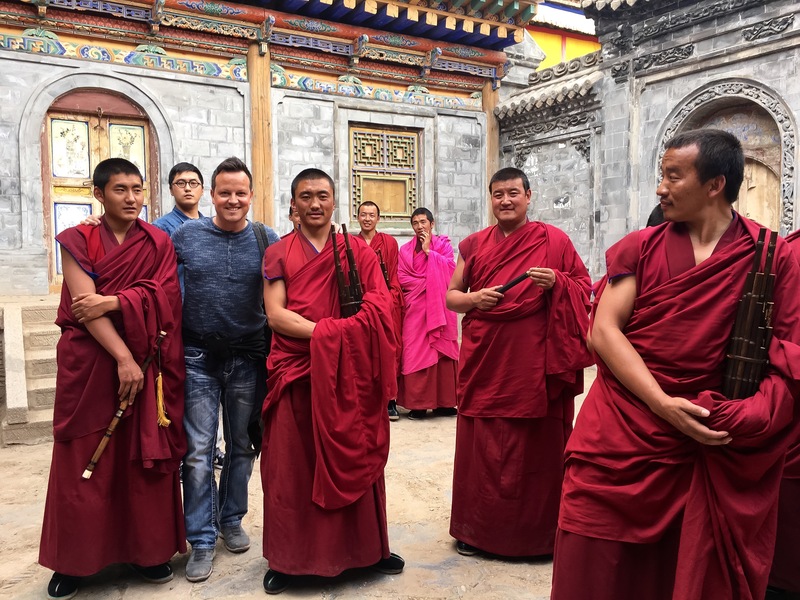 In May, Rok visited China, with 14 other selected European composers, to get familiar with the Chinese music, orchestras, ensembles & over-all Chinese culture. 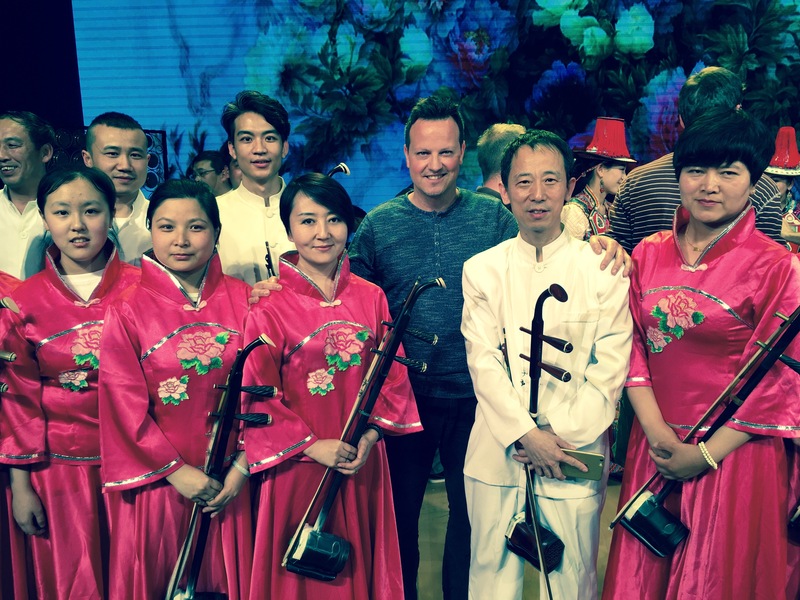 On this extensive journey, they had an amazing opportunity to enter the heart and soul of music in China. They visited many cities, villages and explored all sorts of cultural events. The Chinese ministry of culture did a great job and was the most generous hosts to the composers. As a peak of this journey, the composers will write new compositions for the Chinese traditional orchestras and ensembles. What an amazing trip!